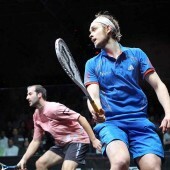 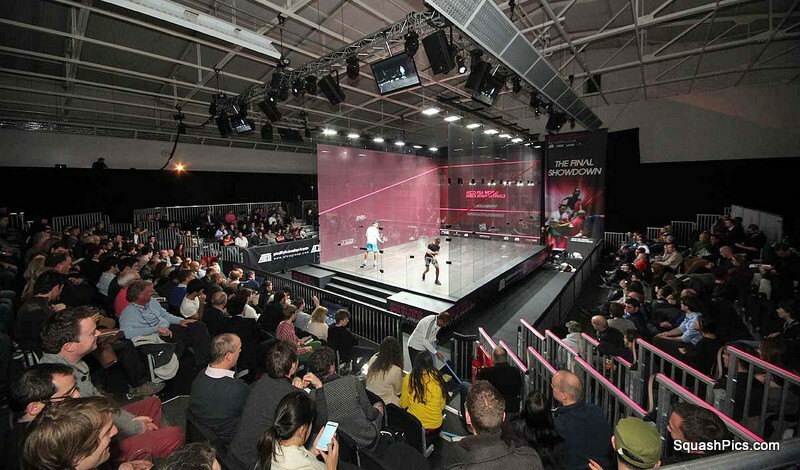 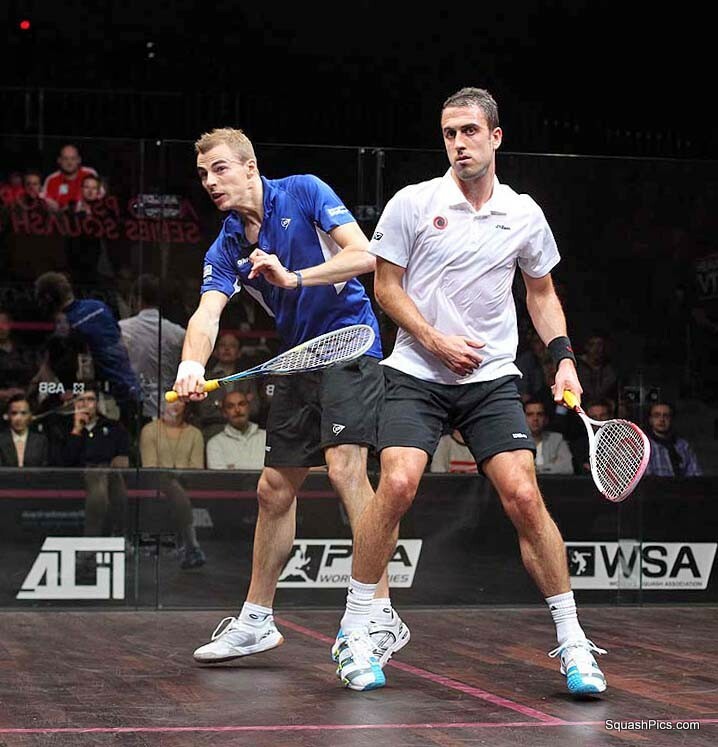 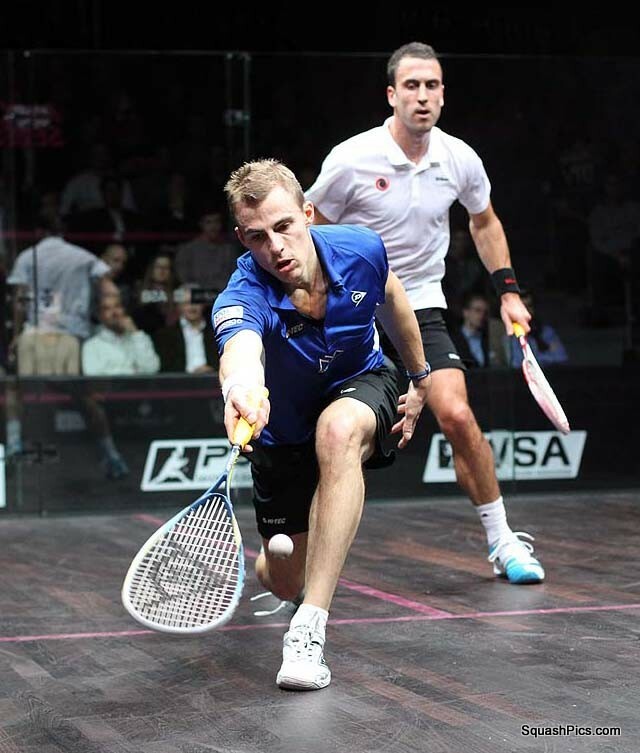 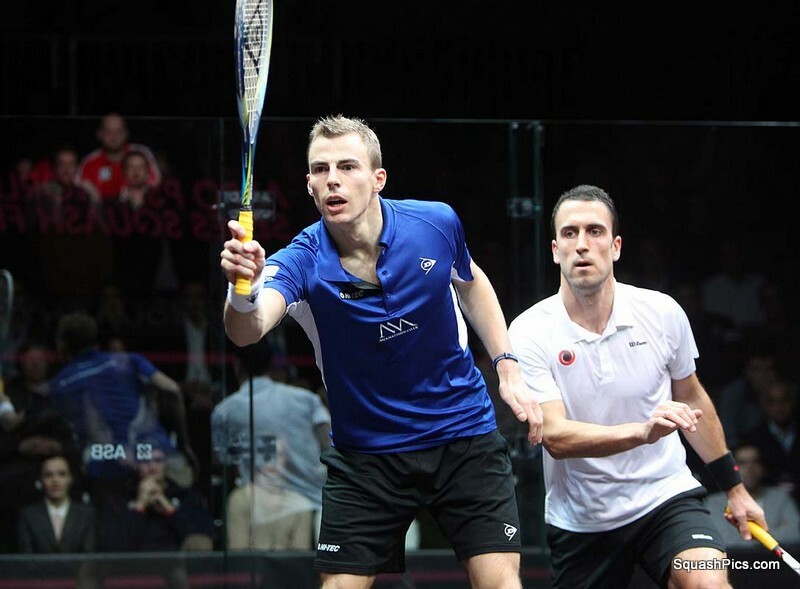 James Willstrop and Nick Matthew set up the tantalising possibility of an all-British men’s final at the ATCO PSA World Series Squash Finals after both reached the semis on Friday. 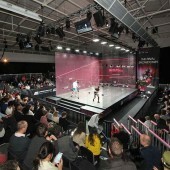 Matthew was cheered on by Team GB Olympians Greg Searle, Victoria Pendleton and Joanna Rowsell in Friday’s final pool match against compatriot Peter Barker. 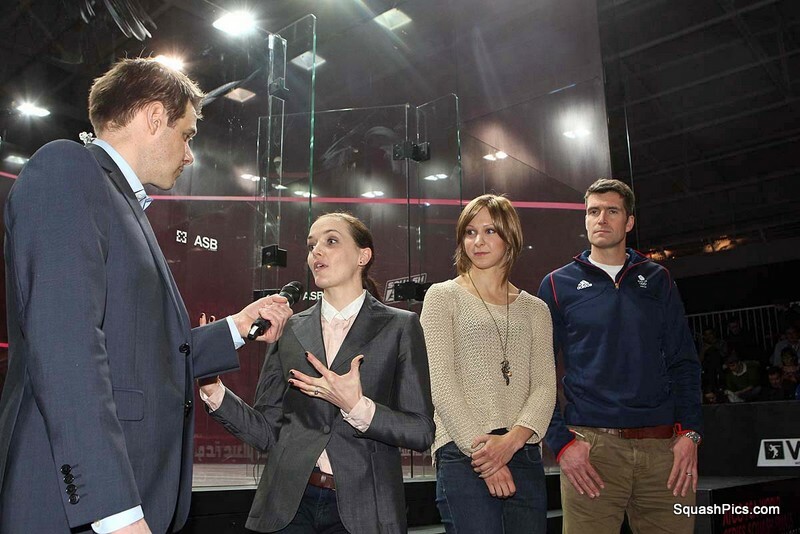 “I want to say thank you to the Olympians for coming. 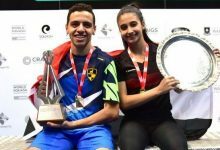 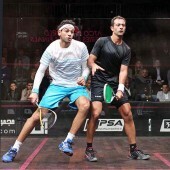 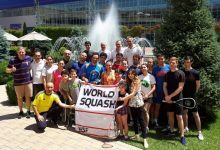 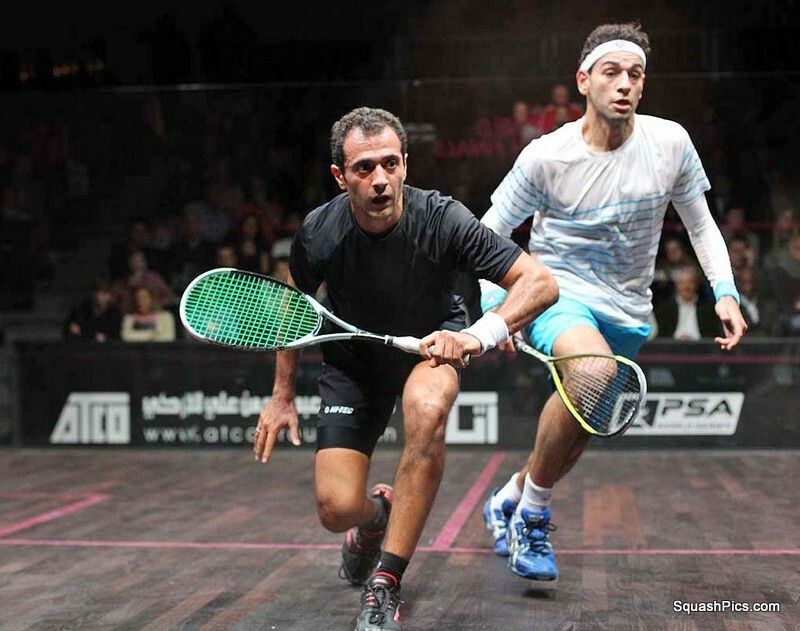 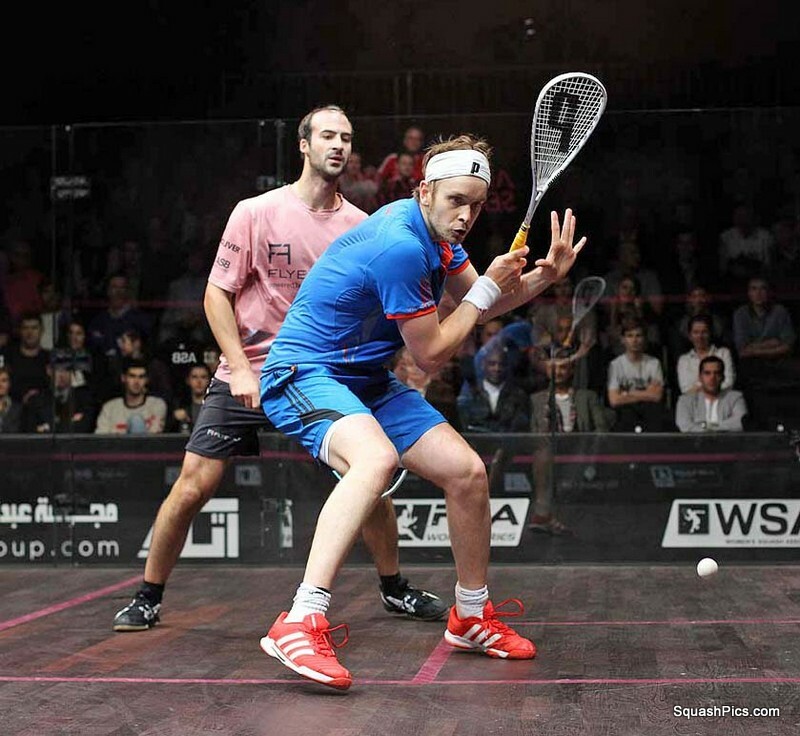 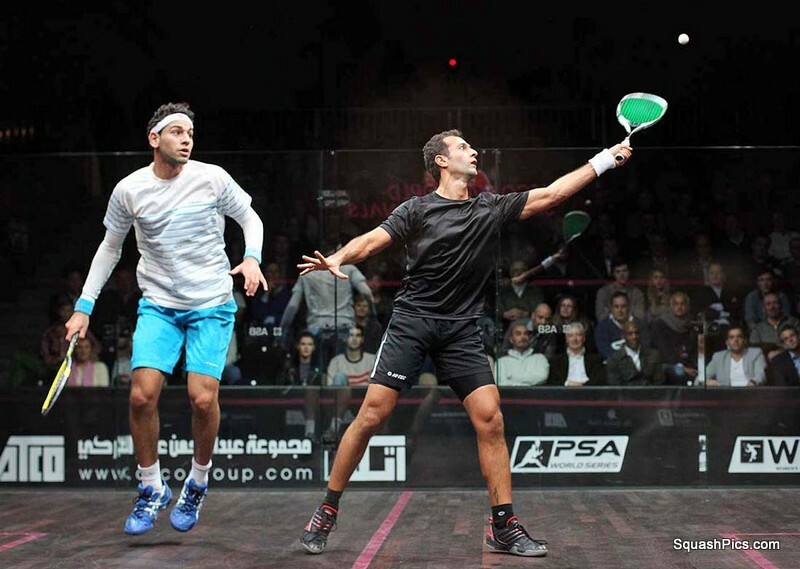 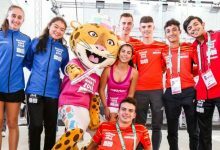 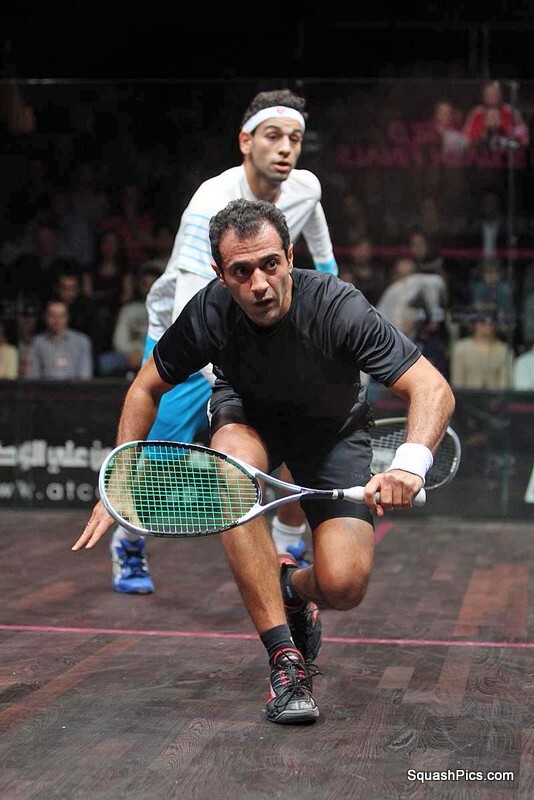 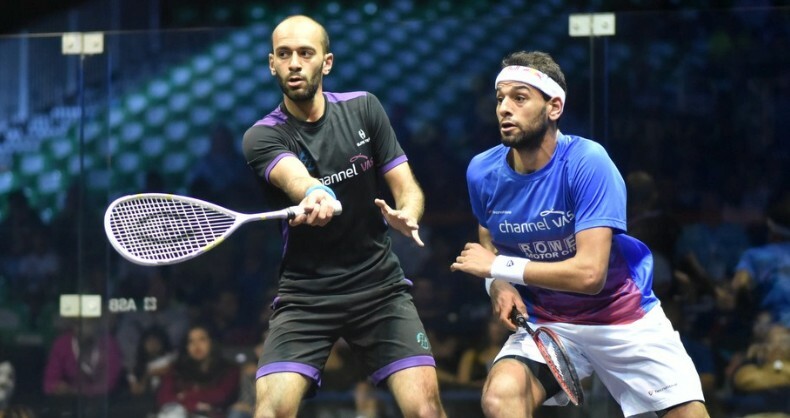 It means a lot to have them supporting squash,” said Matthew, after delivering a 11/2 12/10 win, which proved enough to seen him finish second in his group behind Amr Shabana of Egypt. 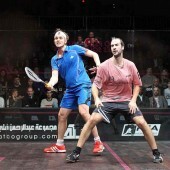 “It was getting a bit edgy towards the end of the second. 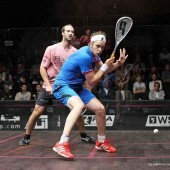 I got a bit tentative but that’s what happens when it’s all on the line,” said Matthew, who faces a tough semi-final against feisty Frenchman Gregory Gaultier on Saturday. 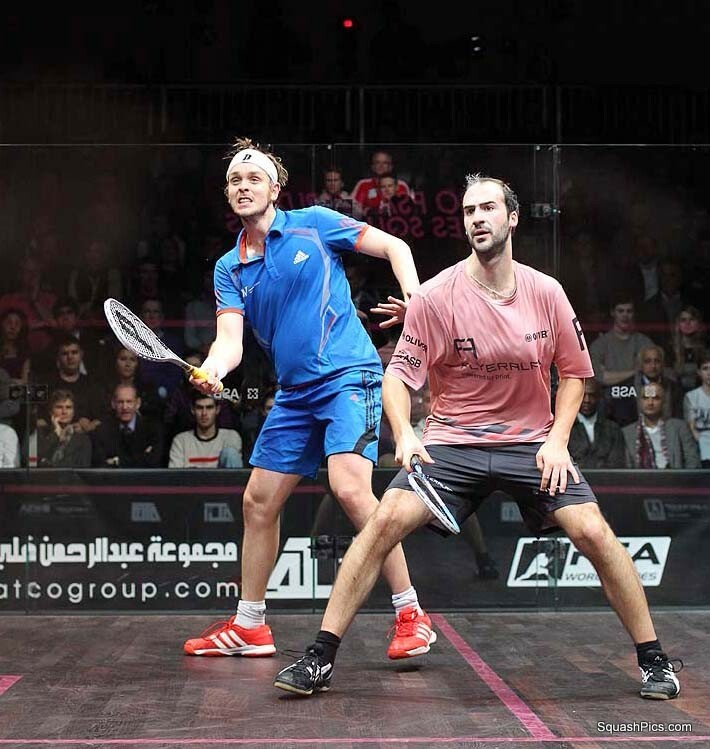 Willstrop will take on Shabana on Saturday after sealing his spot in the last four with a vital 11/4 11/8 29-minute win over Germany’s Simon Rosner in what was a must-win final group match for him. 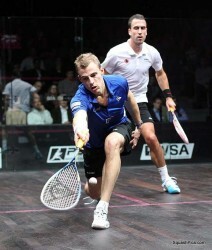 “It was a very physical match. 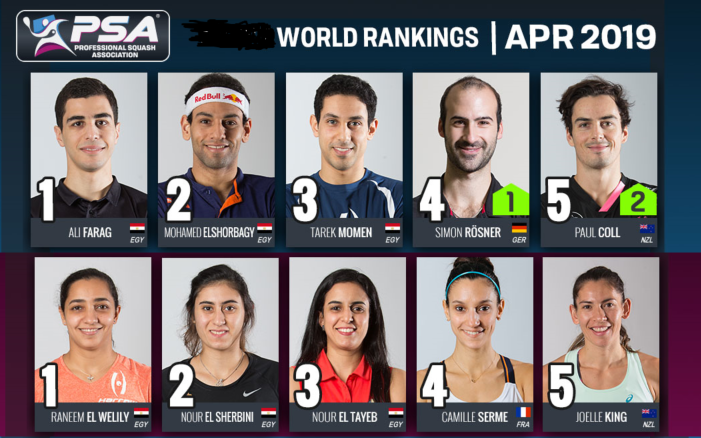 Simon’s improved massively. 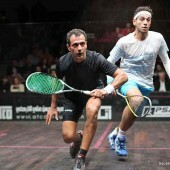 He’s very strong and an incredible athlete. 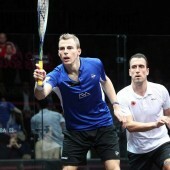 I had to be really on it tonight to win it,” said Willstrop. 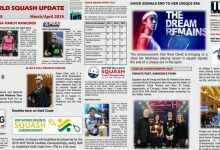 Massaro’s wins in her first two group matches (including victory over World No.1 Nicol David on Thursday) were enough to see her through, despite an 11/5 7/11 11/6 defeat in her final group match to Hong Kong’s Annie Au. 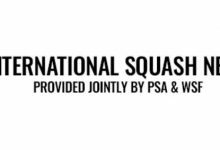 David, the defending ATCO PSA World Series Final women’s champion, stormed into the semis with a 2-0 (11/4 11/8) win over Natalie Grinham (NED). 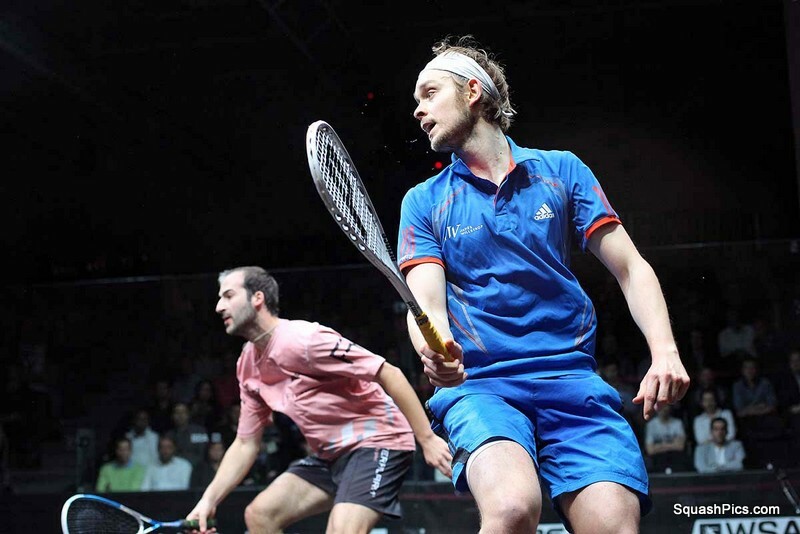 David will play France’s Camille Serme in the last four. 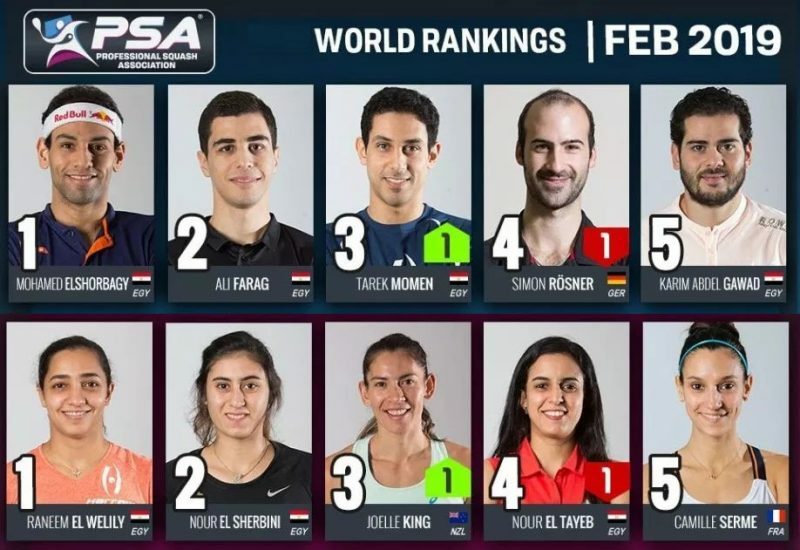 Serme had already secured her place in the knockout stage before Friday’s group match defeat to Raneem El Weleily (EGY). 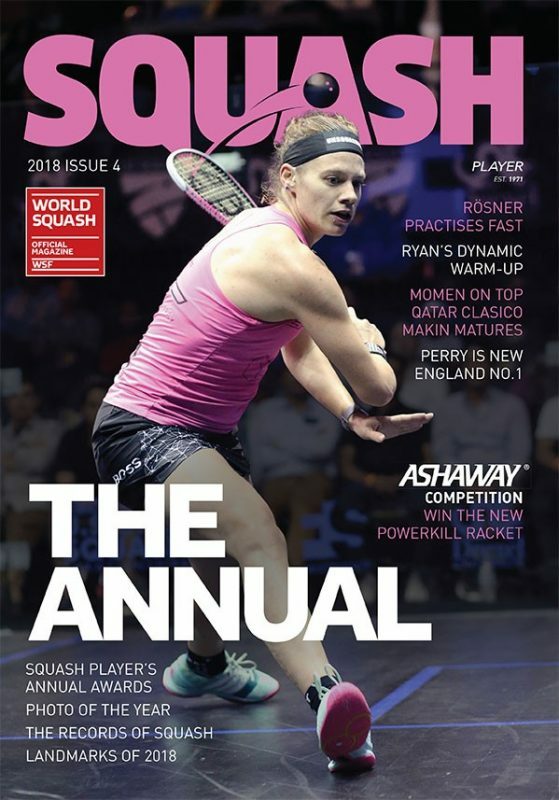 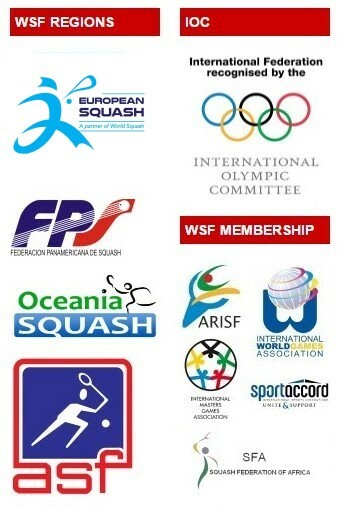 All the men’s and women’s semi-finals and final will be screened in the UK on Sky Sports 3, starting at 18:00 GMT on Saturday. 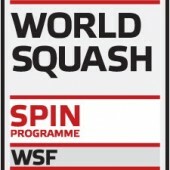 Both Finals will also be broadcast live.